For all of these reasons and more, most of my clients want to take some photos by Lake Champlain or at sunset or during a Lake Champlain sunset. And why wouldn't they? 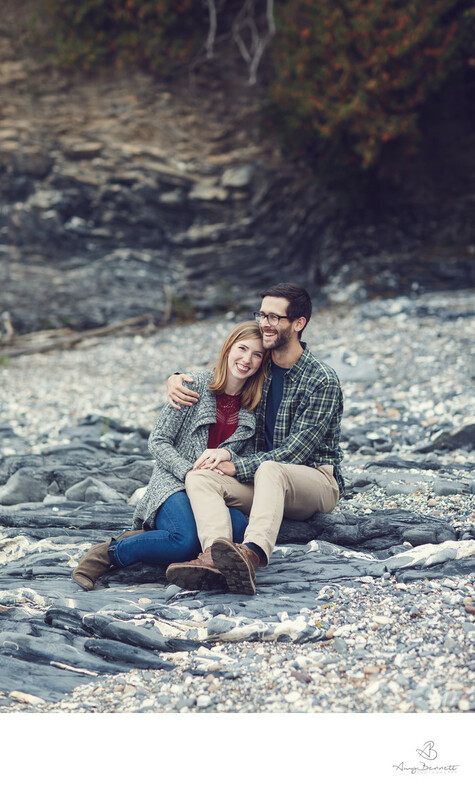 The lake itself is beautiful and the beaches and areas surrounding the lake at Waterfront Park, North Beach, and Oakledge Park (just to name a few) offer many other spots to take gorgeous engagement photos. In the summer, these spots can get crowded, so you might have to deal with a little bit of staring, but if we get the perfect sunset of your dreams (and mine) no one will be looking at you anyway. Except for me and my camera. That's our job.